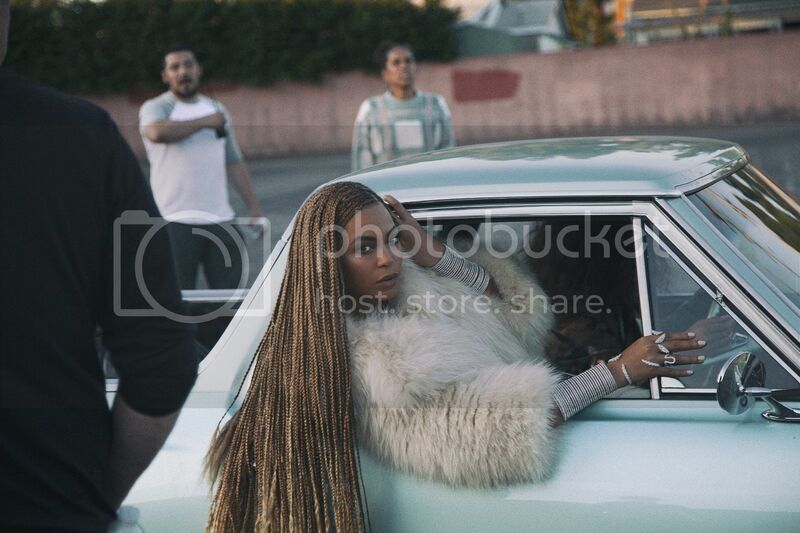 Beyoncé is settling in to have her twin babies soon, but she hasn't abandoned the work she began a year ago with the release of Formation. 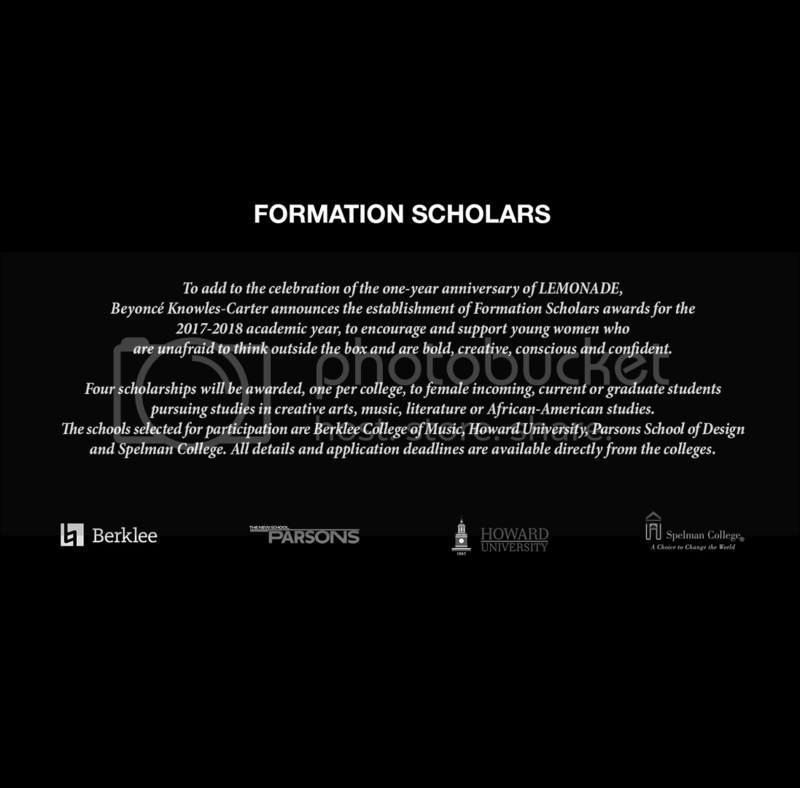 The singer announced on Monday the creation of four scholarships for Black women in college called the Formation Scholars Award. The awards will be given to a single Black woman student at Berklee College of Music, Parsons School of Design, Howard University and Spelman College. Incoming, current and graduate students studying creative arts, music, literature or African American students are eligible to receive the funding. Interested students should contact their universities for more information. This is a great look. Good job, B.